Cebu's northern side has a good number of heritage churches. 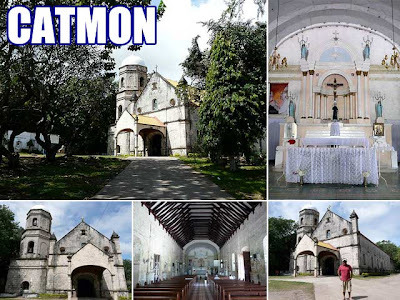 It's the churches in southeastern Cebu which are always mentioned. So here are the churches we visited on the way back to Cebu City. Our bus from Hagnaya passed by the church of Bogo. I saw it was an American colonial church but it was too late to stop the bus when we realized it. The first scheduled stop was in the town of Catmon with a coral-stone church perched on top of a hill. Except for the added portico, the structure is relatively inctact. 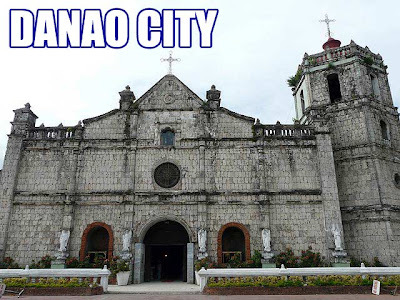 Next on the list was Danao City. It had a preserved facade but uglified interior. 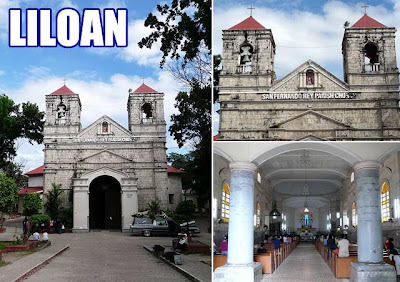 Our last stop before we reached Cebu City was the town of Liloan. Church was relatively intact as well. 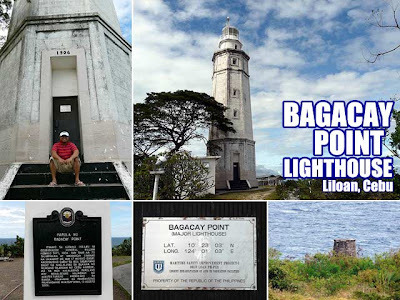 The town also has an American colonial lighthouse (built in 1904) in Bagacay Point which you can reach via tricycle. You can also see ruins of the Spanish lighthouse. Part 1: Bantayan Island, Cebu is rich in heritage and great beaches!